The Third Conditional talks about situations the past that did not happen, and their hypothetical results. Because the situation did not happen, there is no possible result. We use the Past Perfect to talk about the past condition. We use Would Have or Could Have or Might Have + Past Participle to talk about the imaginary result. If I hadn’t helped you, you might have failed. If we had paid the rent, we wouldn’t have been evicted. If she had told me you were coming, I would have come too. If you had driven more carefully, you wouldn’t have had an accident. If it had rained yesterday what would you have done? I could have told him if I had seen him. They might have accepted your ideas if you had explained them better. I would have finished hours ago if I hadn’t wasted so much time. She would have gone if she had had time. I would have done the same thing if I had been there. What would you have said if he had asked you? 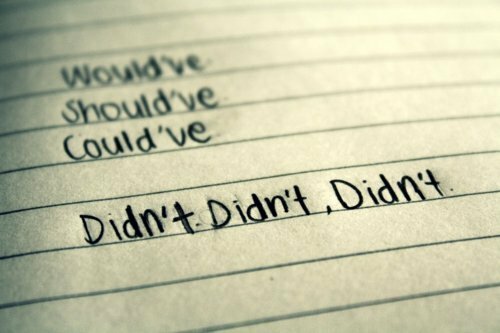 “I had” and “I would” are both contracted as “I’d”, so watch out for that. In some varieties of English, the condition clause can use “would have” or “would’ve” but this is usually considered non-standard and is not usually used in more formal writing. For example: “If you would have told me, I would have done something” should probably read “If you had told me, I would have done something”. There are four basic English conditionals that we use to express possible or imaginary situations: Zero, First, Second, and Third. Conditional sentences contain two clauses: the “if” (condition) clause, and the “result” clause. All conditionals have two easy, possible structures and either structure can be used without changing the meaning. We can put the “if” clause first, or the “result” first. 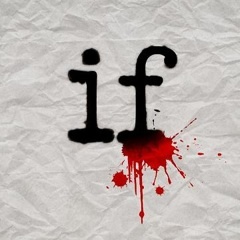 Note that we only use a comma when the “if” clause come first. For example: If a certain condition is true, then a specific result happens. For example: A specific result happens if a certain condition is true. Here’s a little chart to help you visualize.